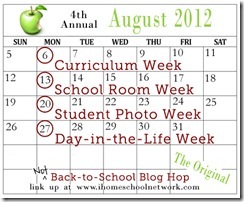 It is the start of the 4th annual “Not” Back-To-School Blog Hop over at the iHomeschool Network. 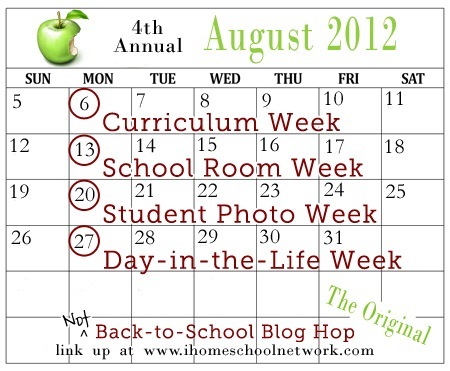 This week, homeschoolers are sharing their curriculum choices for this coming school year! 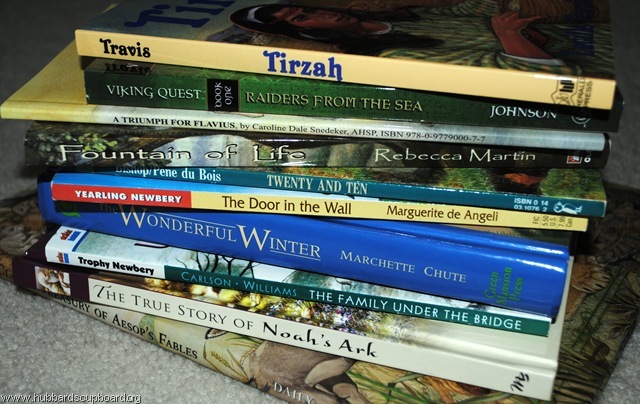 After praying, researching, waiting, and talking with some other friends who homeschool, a lot of the curriculum decisions for this school year have finally been made! Although we have LOVED using My Father’s World, this year we are planning to use Preparing Hearts For His Glory by Heart of Dakota. 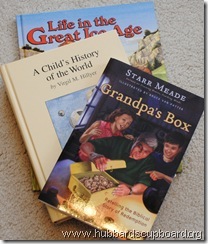 Preparing Hearts is a 35 week, 4 day a week study of world and Biblical history that I feel our three oldest children (grades 5th, 3rd, and 1st) will all be able to participate well in together and then be ready to dive into MFW Creation to Greeks next year. (Anyway, that it is the current thought that may or may not change. 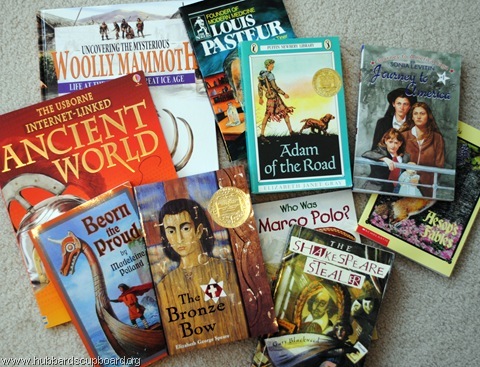 =) ) For Preparing Hearts this year, in addition to the history readings and related historical read alouds (see below), the kids will have an independent history study and a weekly history project that they can work on together as well. As of right now, I am thinking that my 5th and 3rd grader will complete the independent history study as scheduled in the teacher’s manual, but my 1st grader will have this section modified (maybe just listening to the scheduled reading, doing some of the drawings from Draw and Write Through History that are scheduled, and less copywork). 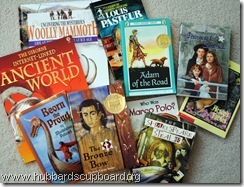 The science portion of Preparing Hearts loosely correlates to the history topics that the kids will be studying. 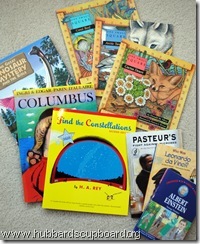 For example, as the author states, “While students read about the Israelites wandering in the desert in history, they will study about the desert habitat in science. 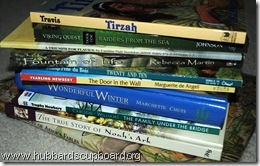 When students are reading about seafaring explorers in history, they will study the coral reef in science.” For each week, the kids will have one notebook entry, answer questions (written for the 5th and 3rd grader, but oral for my 1st grader), and complete a science experiment/lab sheet that corresponds to their daily readings. 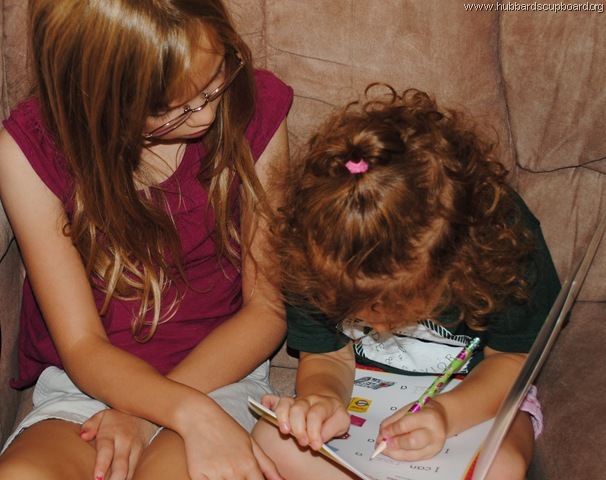 Readers: She will be following the extension package reading schedule as found in Preparing Hearts as well as doing free choice reading on her own. Are you curious what our planning looked like in previous year’s? Looks like you have a great year planned! 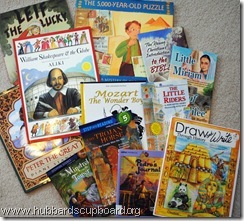 I’m working on figuring out a light, enjoyable curriculum for my 4 1/2 yr old as well. She loves “doing school” and wants to feel big like the others too.